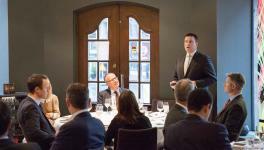 Yesterday evening, in Berlin, Prime Minister Jüri Ratas introduced the business environment and future plans of Estonia to a few dozen German entrepreneurs who operate in Estonia or consider investing in Estonia. 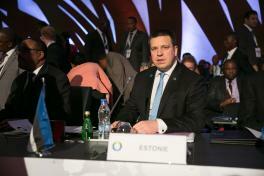 Ratas encouraged the corporations to adopt more technology and innovation intensive business models. Germany is a strong and innovative industrial country that constantly strives to apply digital solutions. 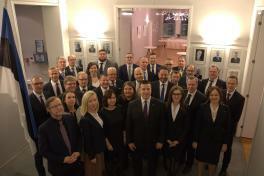 “Estonia is the best place for testing, developing, and introducing new technologies,” Ratas assured and added that soon, 5G networks will be established in Estonia, which will ensure fast digital connectivity and help to make new business models possible. 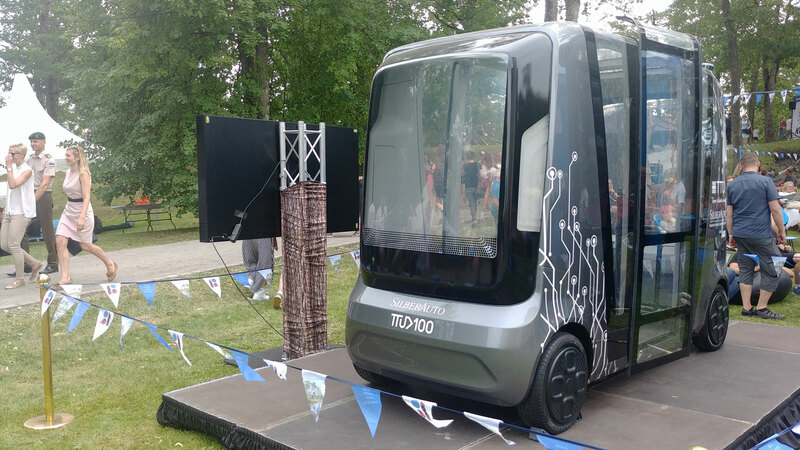 “By the end of this year, Ericsson and Tallinn University of Technology will launch Estonia’s first 5G pilot network at the university campus,” the prime minister said. According to Ratas, the government supports foreign investors with laws and rules that enable innovation, allow flexibility, decrease bureaucracy, and save time and money. 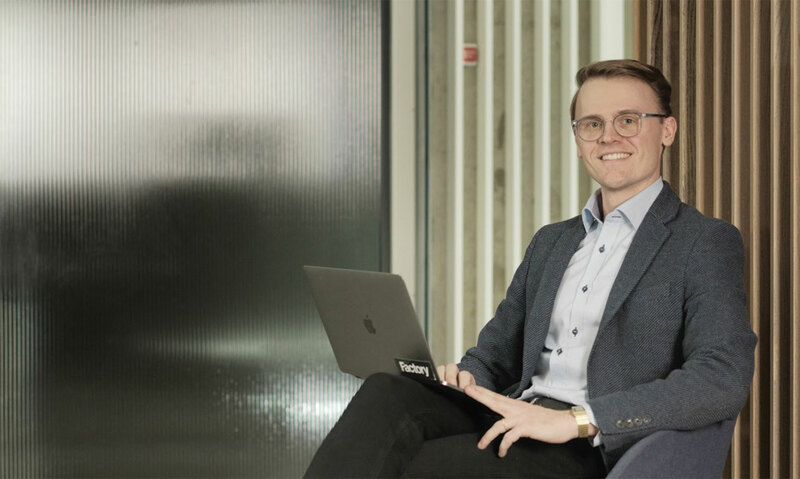 “For example, This year we launched the new service bundle called “Reporting 3.0”, which gives small and medium-size enterprises an opportunity to get rid of their tax accountants altogether, because declaring taxes becomes fully automatic by 2020. This illustrates that the government stands for providing a clear, stabile and straightforward business environment,” the prime minister explained. “We are aware that the deficiency of skilled labour is one of the most serious constrictions for entrepreneurs. 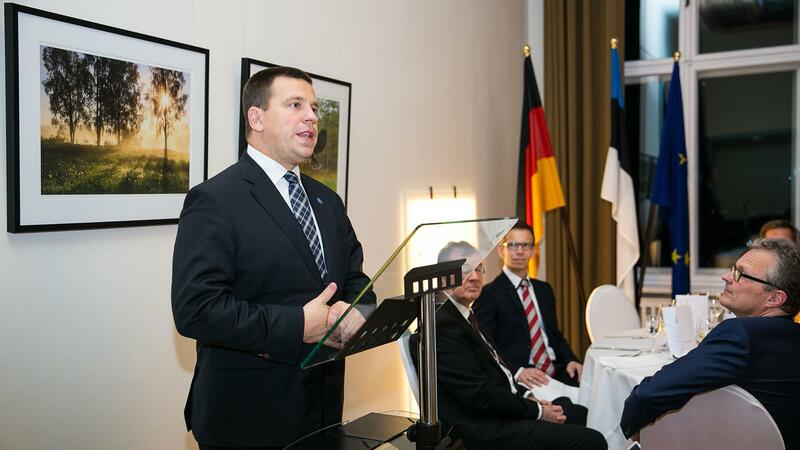 We must address this issue if we wish to maintain Estonia as an attractive place for investing,” Ratas referred to a similar meeting that was held in the beginning of the year in Hamburg with German business corporations. Today, the prime minister will participate in an economic summit, which is organised by Süddeutsche Zeitung, one of the largest daily newspapers in Germany. 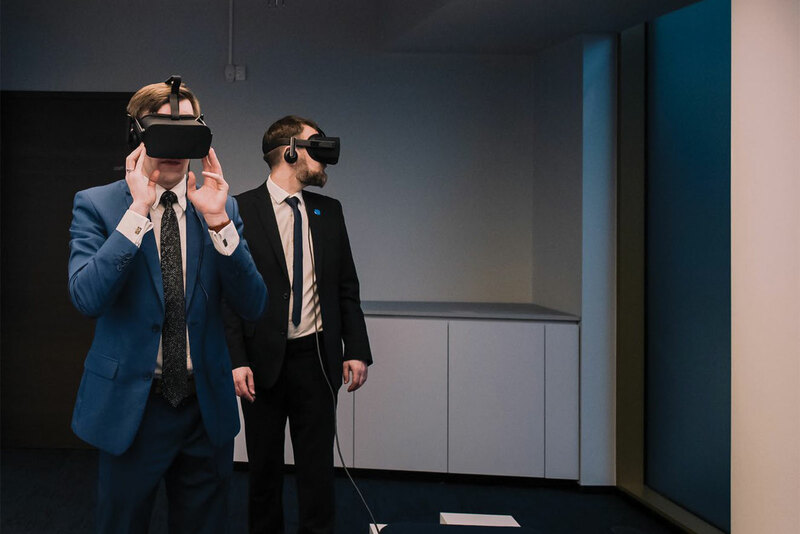 At the summit, Ratas along with Katrín Jakobsdóttir, Prime Minister of Iceland, and Ana Brnabić, Prime Minister of Serbia, will discuss the current state and future visions of the European digital development in the example of the three countries. 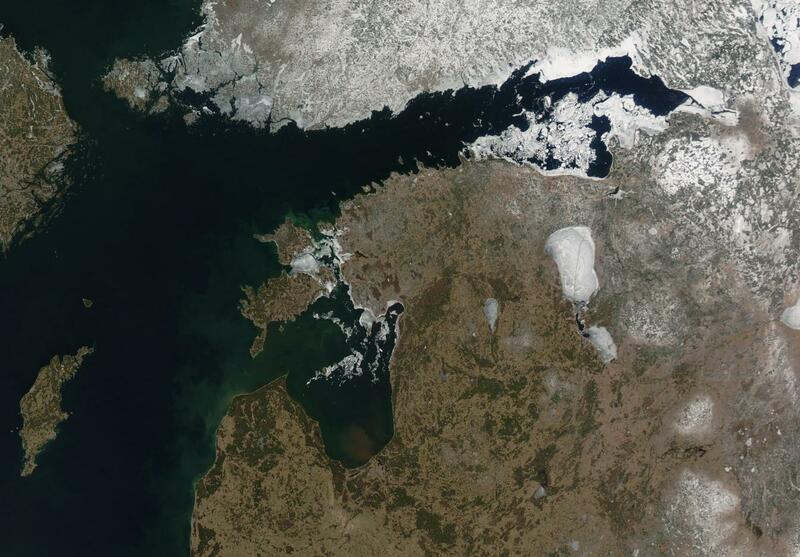 The discussion is broadcasted live here at 15:30 Estonian time. 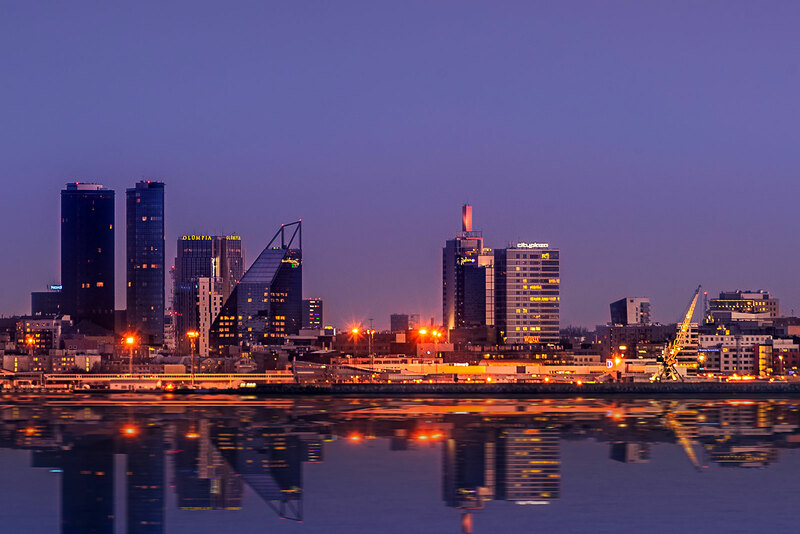 Ratas will also meet with Olaf Scholz, Vice Chancellor and Federal Minister of Finance of Germany, to discuss the future of the euro area and the European Union budget of 2021–2027, as well as the relations and digital cooperation between Estonia and Germany.